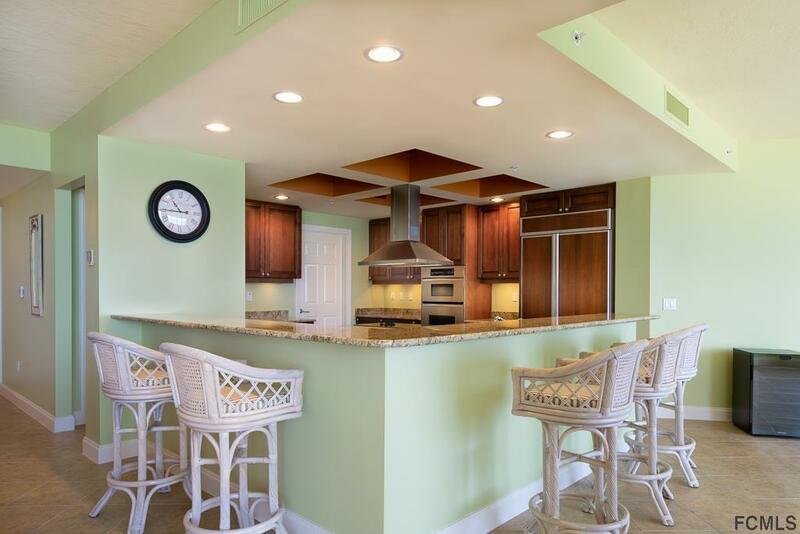 Stunning 4 bedroom/3.5 bathroom oceanfront condominium residence in Cambria at Hammock Dunes! 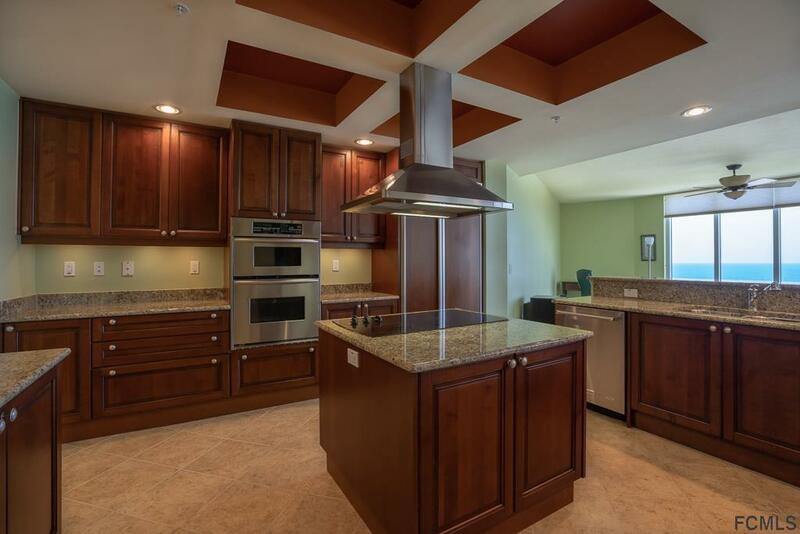 Sought-after corner condo on the desirable south end of the building, featuring almost 3300 sq. 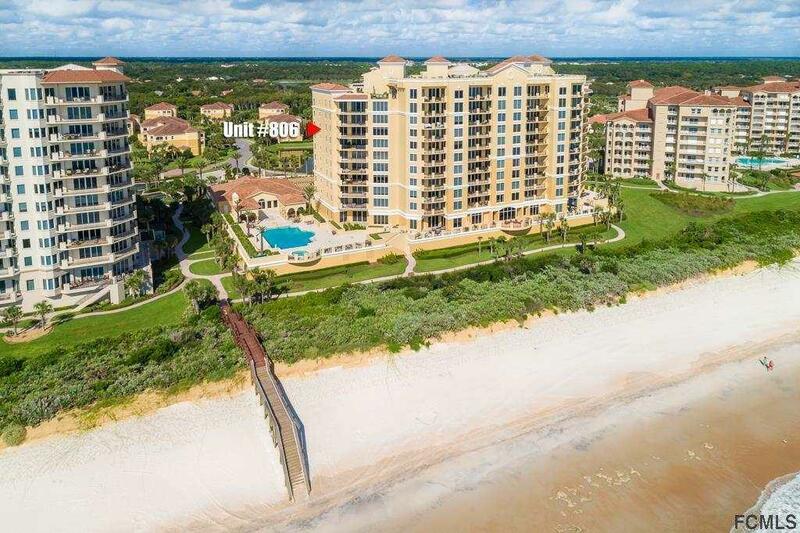 ft. of luxurious living space, plus balconies facing East and West- enjoy both sunrises and sunsets! Lots of windows provide ample natural light. Breathtaking views from the 8th floor! Tile throughout living areas. Private coded access to your elevator vestibule. 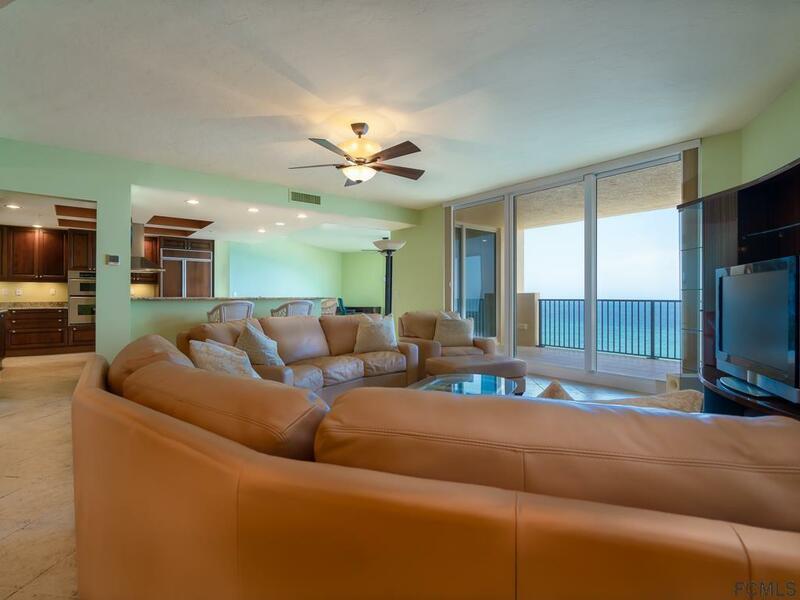 The level of luxury enjoyed by owners at Cambria is unmatched in the area. Sensational amenities include social room w/kitchen, separate locker, steam and sauna rooms for men and women, massage room, fitness center, heated pool, indoor and outdoor heated spas, outdoor fire pit, summer kitchens, theater room, billiard room and golf simulator room! But that's not all- enjoy your own climate-controlled wine storage in the Cambria tasting room, and 2 guest comfortable suites are available within the building for lease to your overnight guests!